The Reading Room is Giving you the chance to WIN your very own iPad Air. 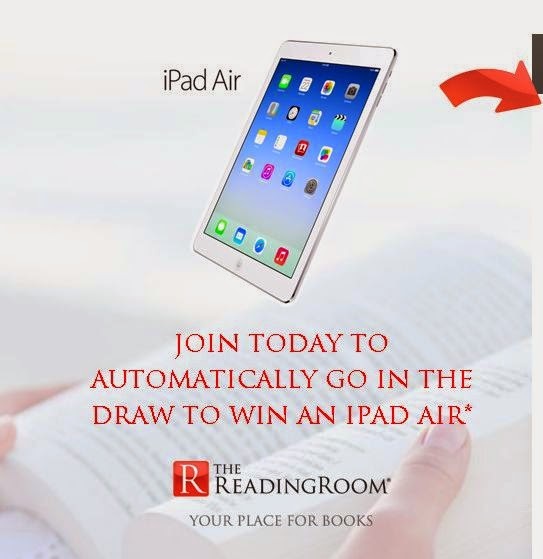 Just join The Reading Room today for free and you will automatically go in the drawing to win an iPad Air. Click the link below to join free.